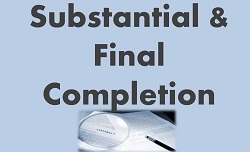 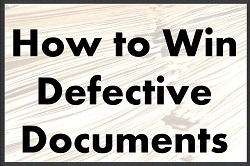 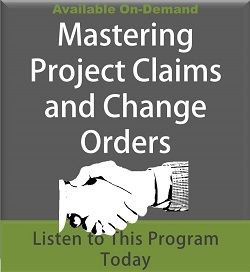 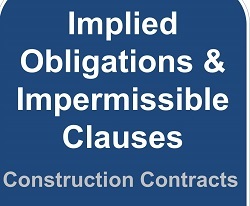 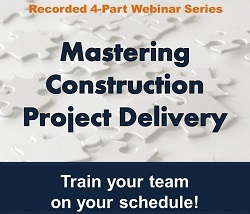 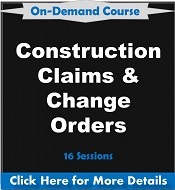 This program is designed to provide practical advice about how engineering and construction contracts are drafted and interpreted, how typical owner, A/E, construction manager and contractor interpretations create conflicts on construction sites, and how best to resolve disputes that do arise. 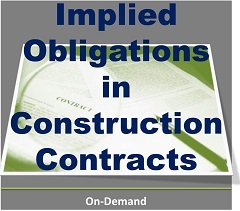 Contract schedule clauses, when they exist, provide a starting point, declaring the purpose of the schedule and how it is to be used and maintained on the job, and its use as a tool for determining time-related changes or impacts. 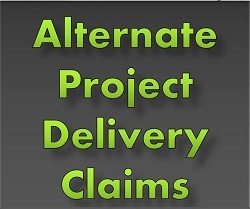 Over the years, a body of case law has evolved, giving shape to general requirements for the creation and subsequent role of schedules in proving or defending claims for delays, acceleration, impact and lost productivity. 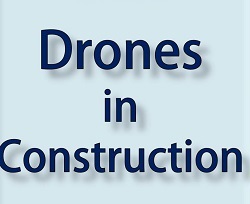 With the construction industry in full growth mode, there is a renewed emphasis on the ethical obligations of design professionals. 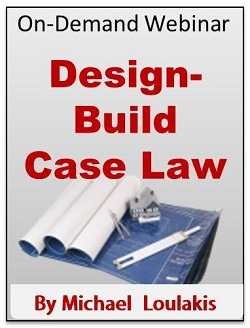 While design professionals may be well-versed in the practical responsibilities of their craft, their ethical obligations are not always as clearly defined or as intuitive as one may think. 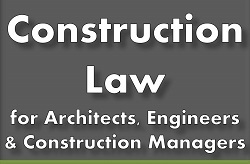 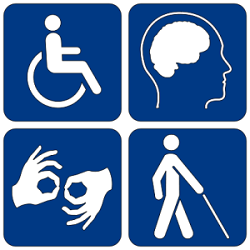 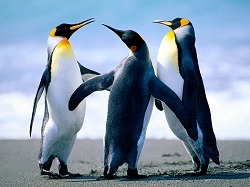 Additionally, continuing education seminars rarely address the ethical implications presented by purely legal solutions. 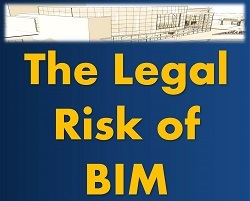 This lack of adequate knowledge can lead to even the most conscientious architect or engineer unknowingly violating his/her ethical obligations. 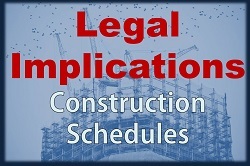 In this comprehensive program, Ethics for Architects & Engineers, Michael J. Vardaro and Lina G. Telese, partners in leading construction law firm Zetlin & De Chiara LLP, will outline the legal requirements design professionals need to successfully navigate through difficult issues that arise during business development, the design and construction of projects, and in dealing with clients and colleagues.